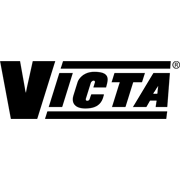 With over 60 years of experience, VICTA brings VForce+ technology to lithium-ion lawn and garden equipment. 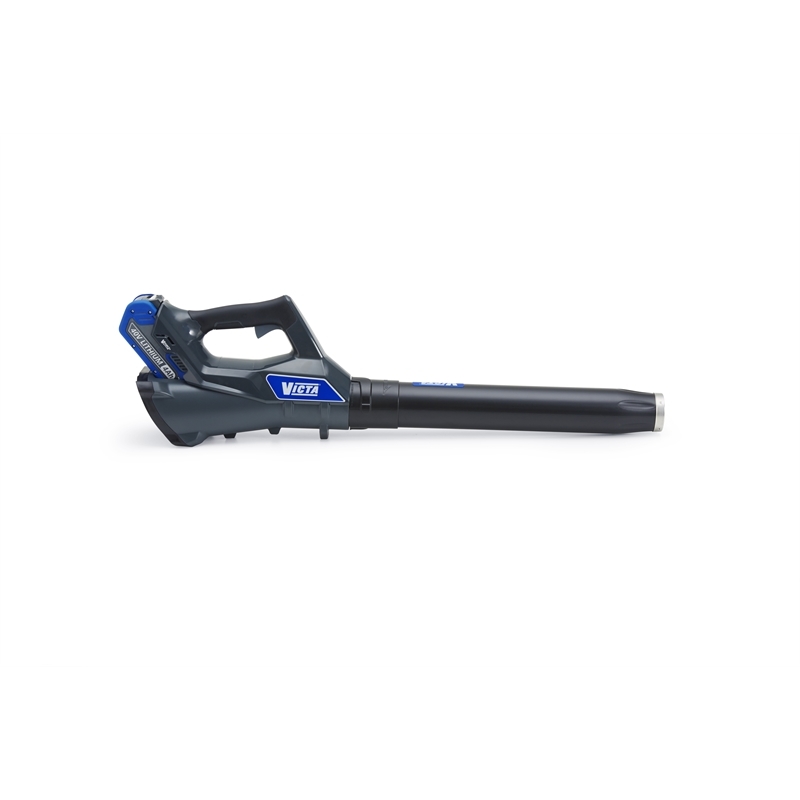 Tested to tackle Australian rigorous conditions its performance and durability the Victa 40V Jet Axial Blower is designed to clear high volumes of leaf debris effortlessly. The lightweight and streamline design significantly reduces fatigue often associated with heavier blowers. Powered by the VForce+ 40V battery it delivers optimum run time and performance.